Now you see it, now you don't! Green glue goes on green - dries clear! Dabber tip lets you put the glue where you want it without the mess. Glue dries quickly. 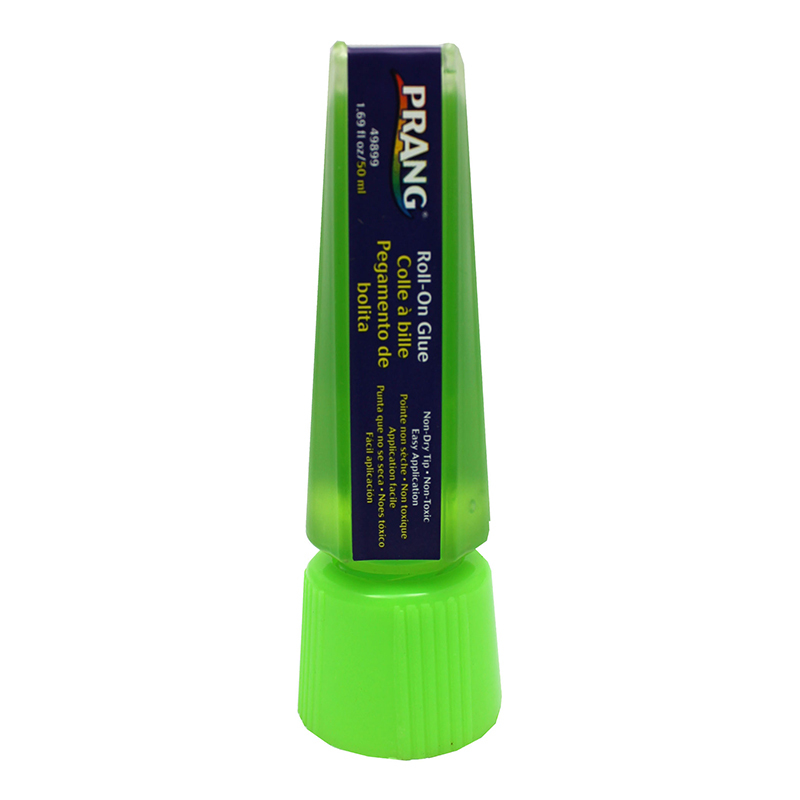 A favorite with students and teachers, Prang's green glue delights young and old users alike. Washable, non-toxic formula. 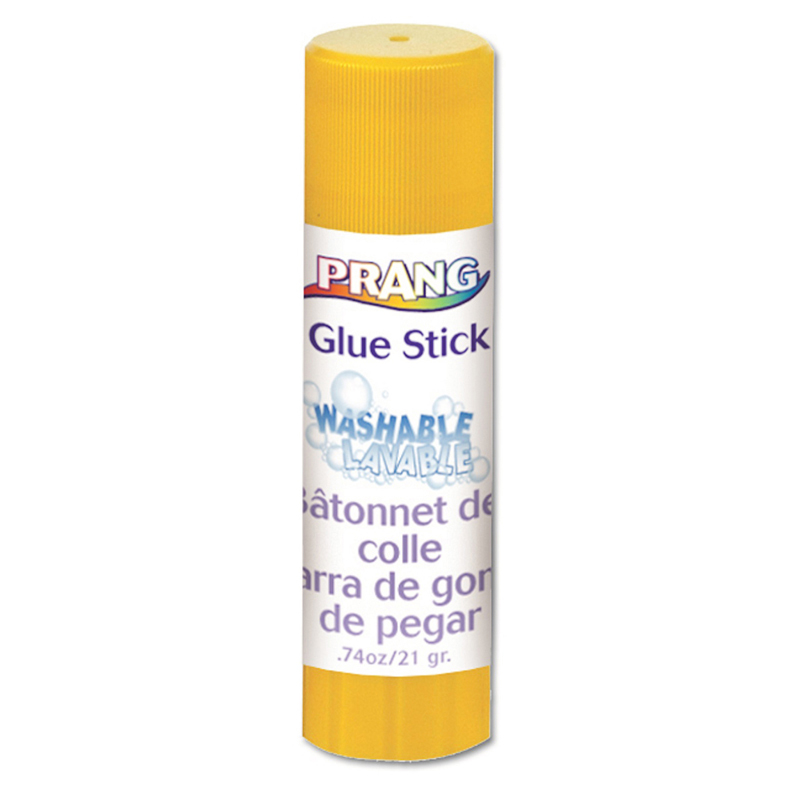 Bundle of 12 roll-on glue sticks. 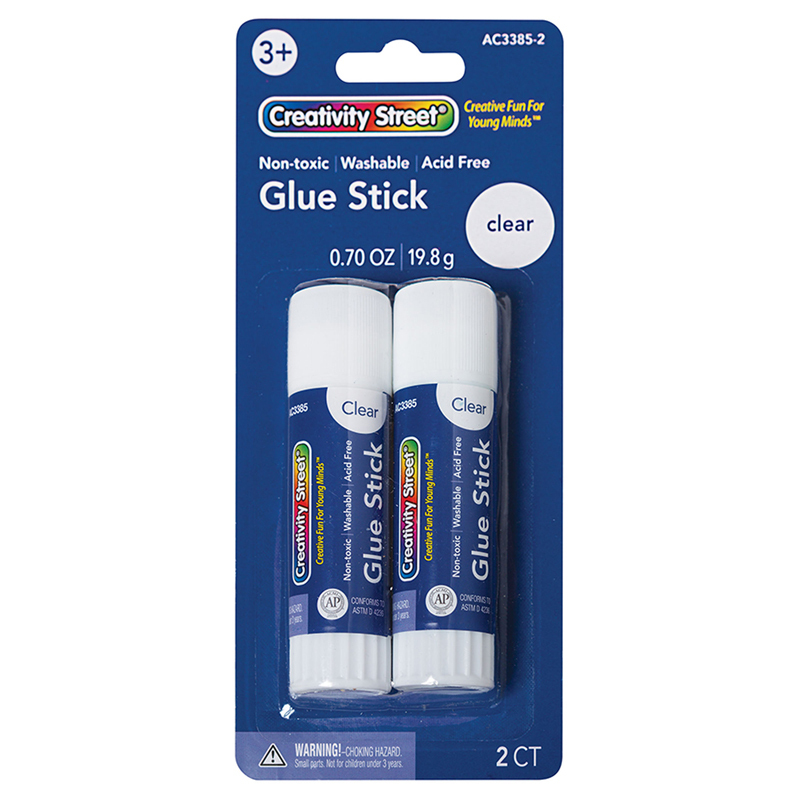 The (12 Ea) Roll On Liquid Glue Green1.69oz can be found in our Glue/adhesives product category within the Arts & Crafts.